Niagara's Watercooler: Howie Balaban: Notes From a Novel Writer Vol 1. Howie Balaban: Notes From a Novel Writer Vol 1. Earlier this week I mentioned that while researching for the book I am working on, I came across an interesting tidbit of information regarding a connection between the New York Yankees and Tammany Hall. For those of you unaware, Tammany Hall was a great political machine based in New York City and it had a huge amount of control in American politics for almost 180 years. Its sphere of influence effectively ended just over 50 years ago. But how on earth was it connected to the winningest sports franchise in American history? Well, without Tammany Hall, the New York Yankees wouldn't exist. And, because of Tammany Hall, they almost didn't exist. To find the initial connection, you must go back to the late 1800s when professional baseball was still fairly young, and political corruption was...well...political corruption was evident, but not as in-your-face as it is today with 24-hour news and the Internet. The National Association of Professional Base Ball Players (the National Association) was founded in 1871 by the players themselves, but it lasted for only five years. In 1876, the group underwent a change in leadership and moniker, and the National League was born. "Between 1869 and the close of the nineteenth century nearly 900 professional baseball franchises were launched; more than three-quarters of them went belly-up in two years or less and only 50 lasted as long as six years." With the National League already established, one of Croker's business cronies, Andrew Freedman, became the owner of the decade-old New York Giants in 1895. Freedman was not well-liked, and his tightfisted ways led to future Hall of Fame pitcher Amos Rusie holding out for the entire 1896 season in a contract dispute. Meanwhile, one of the "rebel" leagues was finding its footing. The Western League, which eventually found a reliable leader in Ban Johnson, began to flourish after a false-start. 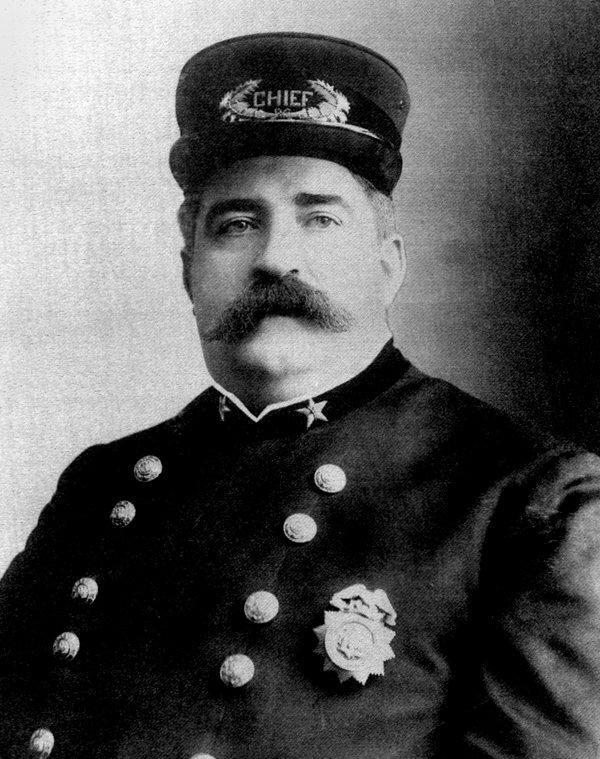 From 1893 on, Johnson helped the league to respectability and profitability despite zero presence of a team in New York City. In 1900, the National League voted to contract from 12 to 8 teams, and Johnson took advantage. He relocated two teams and changed the Western League's name to the American League. In 1901, Johnson announced the American League as a second major league, with most of its franchises not only in cities on the East Coast, but in a couple cities that the National League had just left. One of those cities was Baltimore. Several now-legendary baseball figures, including Cy Young himself, jumped to the American League in 1902. The way contracts and salary structures were designed in the National League actually led to a great migration away from it for many players, whose arrival in the American League gave it an immediate dose of validity. So many things went wrong for the National League in 1902, and so many right for the American League, that in that offseason the leagues came to an agreement on, among other things, the honoring of player contracts. This cease-fire, of sorts, also led to the first World Series between the two leagues in 1903. Despite the efforts of Freedman and his successor in ownership, Devery and Farrell scored a substantial victory within their own organization by finding a suitable ballpark location for Johnson to bring an American League team. While several resources are unclear whether the former Baltimore Orioles moved to New York City, or whether the new team was an expansion franchise, what is clear is that New York had a team ready to play at "Hilltop Park" for the 1903 season. That team would become known as the Yankees. During all of this backroom dealing, Jacob Ruppert Jr. took over his father's brewing business. He joined Tammany Hall in the late 1800s and, coincidentally, his company's Knickerbocker beer took over as the top selling brew on the market. Tammany held power across the city, so Knickerbocker was poured in every saloon and tavern. 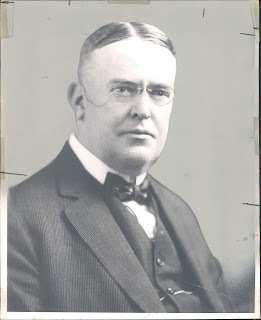 Ruppert's rise caught the eye of Tammany's leader, Croker, and with the backing of the political machine, Ruppert managed to win four terms in Congress. Upon exiting Congress for good in 1907, Ruppert went back to running his brewery. However, some said he had dreams of owning a ball club. That dream came true in 1914 when the Devery-Farrell partnership ran its course. Their team was floundering and Johnson saw no value in letting his New York franchise suffer catastrophic collapse. Johnson brought the current and future owners together, and a deal was struck. Devery and Farrell had originally bought the franchise for $18,000. When Ruppert and his business partner, Tillinghast Huston, bought the team, they paid $465,000 - roughly 25 times the original cost. By contrast, the Yankees current ownership group, led by the Steinbrenner family, bought the team in 1973 for $10 million from CBS. Today the team is valued at approximately $4 billion (or 400 times its '73 purchase price). For a few seasons, Ruppert watched the Yankees perform as a middling team. But when the opportunity arose to acquire George Herman Ruth during the 1919 offseason, Ruppert did not let it pass him by. 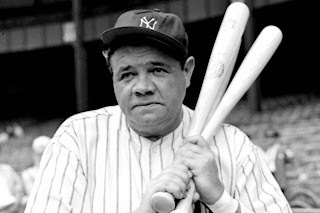 "Babe" Ruth joined the Yankees for the '20 season and the rest, as they say, is history. Howie Balaban predicts a lot of homeruns in the Bronx this season, and wishes a Happy Opening Day to baseball fans everywhere! Editor's Note: The website, sabr.org was used for much of the research. Please take some time to visit and find your own historical treasures.